You are sure to be impressed by the 2019 Honda Dealer Lineup in Everett at Klein Honda. 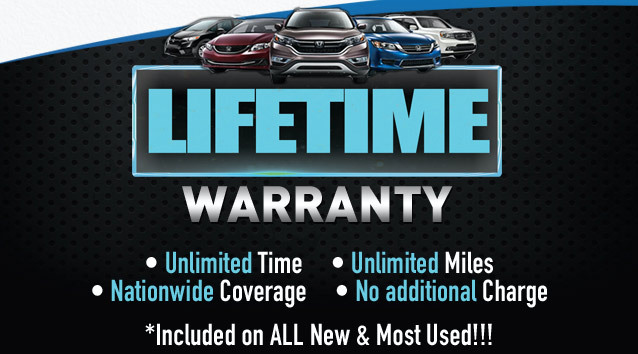 We at Klein Honda are proud to have an exhaustive lineup of 2019 Honda vehicles in Everett. Our lineup may comprise of 2019 Honda cars, SUVs, trucks, and minivans, all of which can be available in different brands and models. Therefore, you won’t regret coming to Klein Honda. When you come to Klein Honda to see our 2019 Honda Dealer Lineup in Everett, you may find cars like the 2019 Honda Civic. The 2019 Honda Civic models boast of bold and dynamic exteriors and chic, refined interiors, and all of them also offer roomy and practical cabins. Even its base models feature LED daytime running lights, height-adjustable driver’s seats, automatic climate control systems, cruise control, and infotainment systems that pair with large, centrally-positioned color display screens. Its higher trim levels offer more luxurious features like leather upholstery, heated front/rear seats, a HomeLink® remote system, a 450-watt 10-speaker premium audio system that includes a subwoofer, and much more. The 2019 Honda Civic also offers compelling performance. It may be powered by either a 2.0 liter four-cylinder gas engine or a 1.5 liter turbo four-cylinder gas engine, both of which deliver strong acceleration. This car also offers sharp, responsive handling and superb quality thanks to its well-tuned MacPherson Strut front/multilink rear suspension system. Another vehicle that you are likely to see in the 2019 Honda Dealer Lineup in Everett at Klein Honda is the 2019 Honda Odyssey minivan. The 2019 Honda Odyssey is an excellent people hauler. It can carry up to eight passengers, so it is ideal for small groups or large families. This minivan also offers abundant seating space for all its passengers. Its 1st, 2nd, and 3rd-row legroom dimensions stand at 40.9 inches, 40.9 inches, and 38.1 inches respectively, which are quite impressive even for a minivan. This minivan also features Magic Slide™ second-row seats that are designed to slide from left to right or vice versa to allow easy access to the third-row seats. For luggage, shopping, and other cargo, this minivan also offers up to 38.6 cubic feet of cargo space behind the third-row seats. When you are not carrying passengers in the 2nd and 3rd rows, you can fold them down to avail up to 158 cubic feet of cargo space. You can also get the 2019 Honda Insight, the 2019 Honda Ridgeline, the 2019 Honda Accord, the 2019 Honda Fit, the 2019 Honda Clarity Plug-in Hybrid, and many more at Klein Honda. We at Klein Honda can offer you affordable financing for any of them. We are located at 10611 Evergreen Way Everett, WA 98204.